VOLT hopes to continue growing as an a cappella ensemble. On the final Monday evening before exams, a cappella group VOLT hosted its spring concert in Alumni Memorial Building. The co-ed a cappella group debuted in 2015. Though relatively new to UT, the group does not shy away from any challenge, performing a wide variety of songs. “Mi Gente” originally performed by J Balvin and Willy William became an early crowd favorite. Spencer Morrell, a current VOLT member, weighed in on his favorite piece from the evening. Morell sings bass in the group. However, joining VOLT never occurred to him until a previous member on Pedestrian Walkway asked him about his singing background. “The rest is history” he said. Morrell, a history major, represents the diverse backgrounds of VOLT. The group, coming from various academic departments, looks to be active across campus. Recently, the Imagine campaign for SGA invited them to perform in Presidential Court. 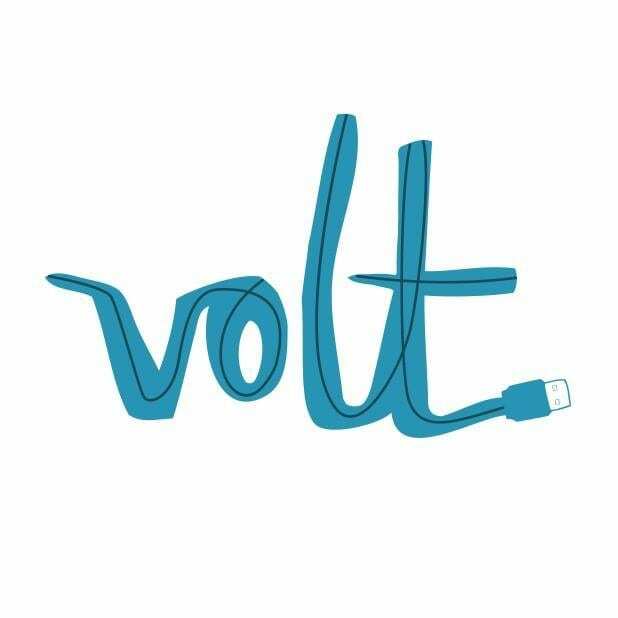 VOLT plans to keep growing and will return in the fall.